There’s nothing like Easter to remind everyone that summer is finally here. It’s an occasion defined by sunny days outdoors, beautiful pastel hues, bonding with family and friends, and of course, Easter egg hunts. 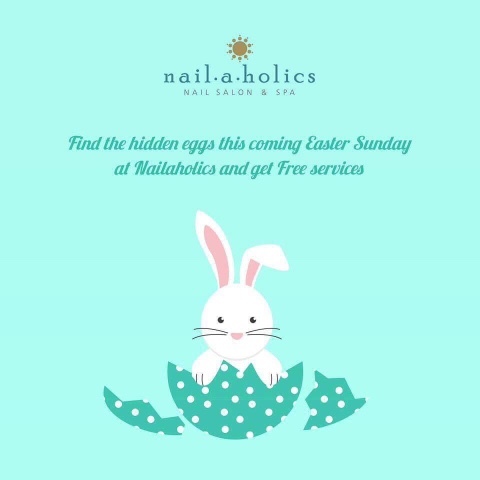 To make sure your hands and feet are perfectly Instagram-worthy for the occasion, head over to Nailaholics where you can enjoy some much needed “me time” and take part in the premier urban nail salon’s first national Easter egg hunt. 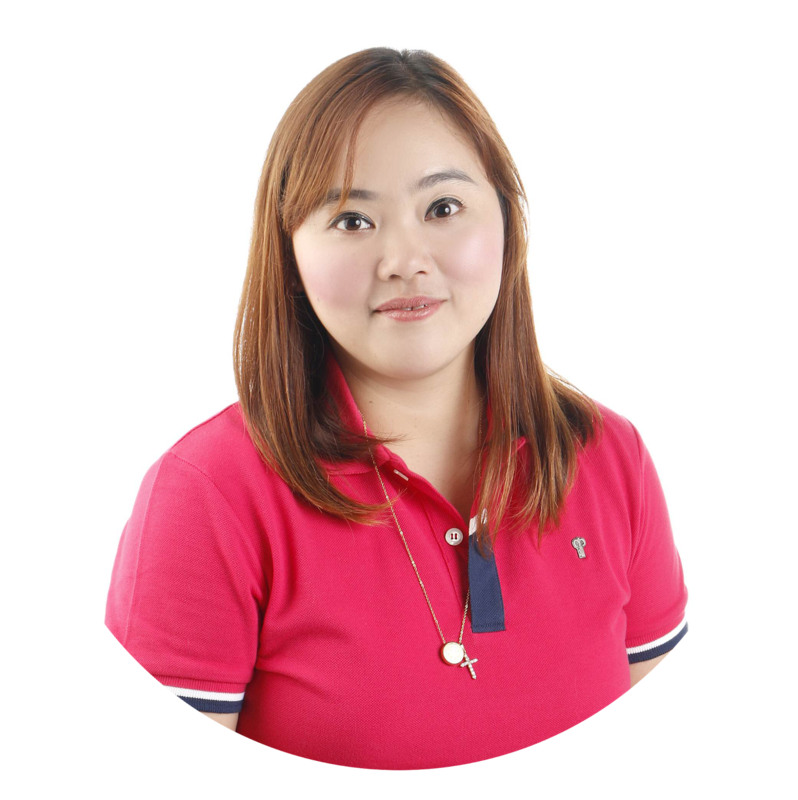 Dubbed #NailaholicsEasterHoliday, watch out for announcements on Nailaholics Facebook, Instagram, Twitter and Pinterest beginning April 9 to 15, inviting the entire country to take part in a national hunt for key prizes hidden in each branch. Lucky hunters who manage to find prize eggs can get a FREE manicure, FREE pedicure, or FREE pedicure and foot spa—all with themed Easter nail art. Just be sure to post your photos with the eggs and post it on social media and tag Nailaholics. It’s a unique and memorable way to celebrate this holiday. So be sure to visit your nearest Nailaholics branch to celebrate the occasion in true pampered bliss.